1)input : 1*BNC(Output), 2*BNC(Input), 1*HDMI, 1*Ypbpr, 1*VGA,Audio in/out(optional). 3)Professional appearance design,delicate and generous. 4)Powerful cooling design,stable performance,long life span. 5)Full metal shielding structure,can profit the external electromagnetic interruption,no radiation. 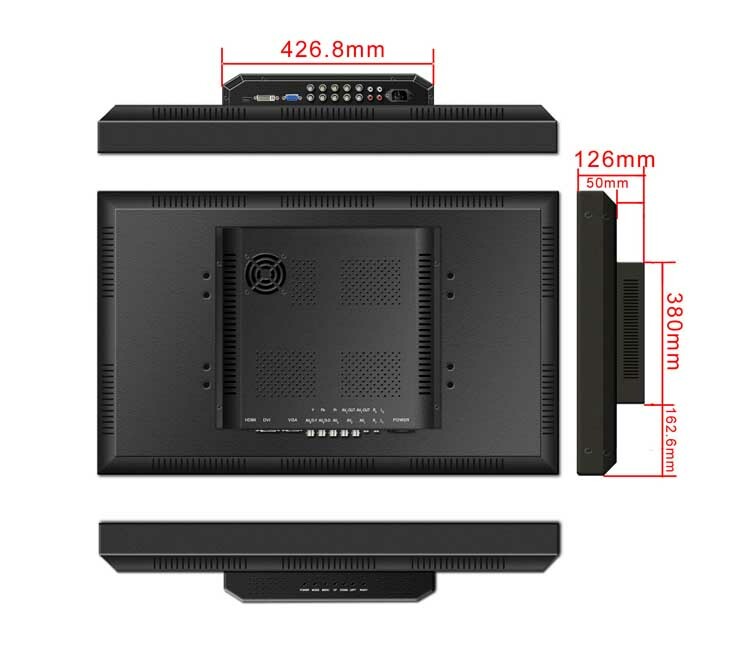 6)Standard VESA,easy to install, wall mounted or desktop mode is optional. 3)Auto eliminate blur function,long life span. 4)Auto adjust VGA image reproduction rate. 5)Quick response time,no trailing effect. 6)Multiple date-image adjustment circuit,low image distortion. 7)Intelligence temperature control fan design,green and quiet. 8)High contrast,high brightness, vivid image layout,best details on high performance. 9)Wide visual angel 178°,aspect ratio 16:9. 10)Multiple signal input,output interfaces,adapted in the different environments. 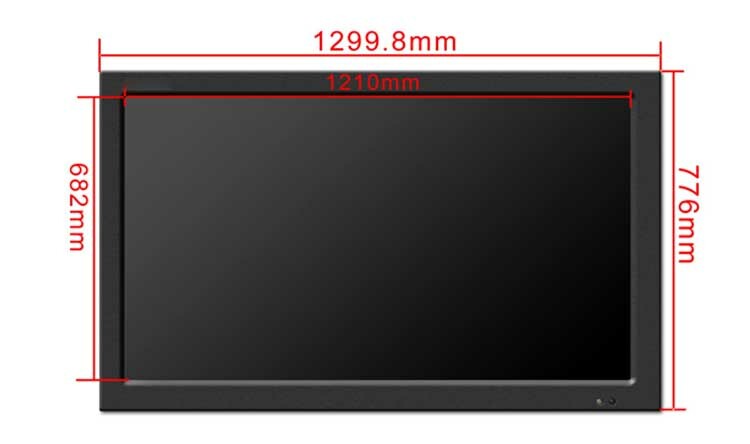 11)Appling the latest 3D digital image decode chipset,the latest DNR,image clear,clean and vivid. 12)Intensive the IR receiver,support the IR remote to modify the monitor parameters. 13)Build-in stable power,low consumption,long life span>60000hours. 14)Wide voltage range, AC 110V~240V, industrial grade design, can be used in the harsh environments. 1. Q:How can you guarantee the quality of this Products? A: Felehoo factory have over 12 years produce experience.All of the products are professional, high quality, artistic design and competitive price. We also offer professional technology and after-sale severs. 2.Q:Why is your price some time a little more expensive than others? 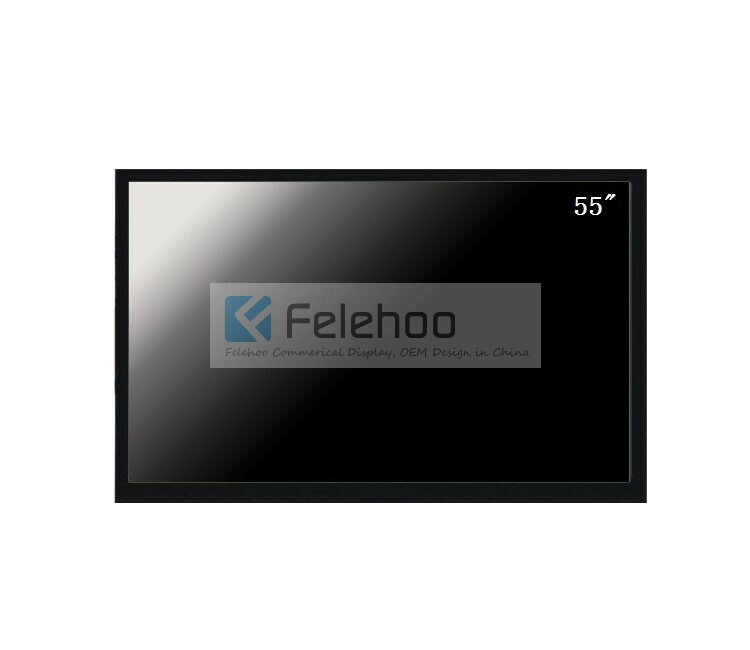 A:Yep, Felehoo use 100% Original A+ Grade TFT Screen and chips ,good material. Ensure that it more stability, and check the products attentively.If you still tell me that just need the cheapest price and don't care any quality. Ok, tell us.But then we are not for the poor quality of responsible. 3.Q:Everybody say it's good quality, so how to prove, how can I trust one and who can I trust? A:We are never hope to do just one business,we are prefer to a long-term cooperation.I know you also don't like change different suppliers,you are looking for the honest supplier. Maybe I can't promise you that is the cheapest price in global, but i can tell you we try our best to offer you the best price to make you always WIN customers and electronic field!So we are very glad to if you are sincerely want to buy. 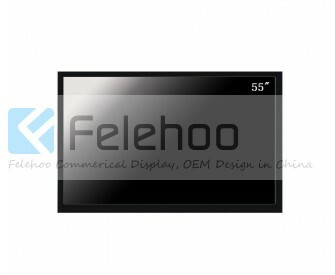 Felehoo factory have the confidence to do your fixed suppliers. So let me know your target price and which product you need for so that I can recommend the appropriate type for you, and I will do my utmost to offer you a perfect order. thank your trust! 4,Q: what is HS code for your Professional CCTV Monitor? 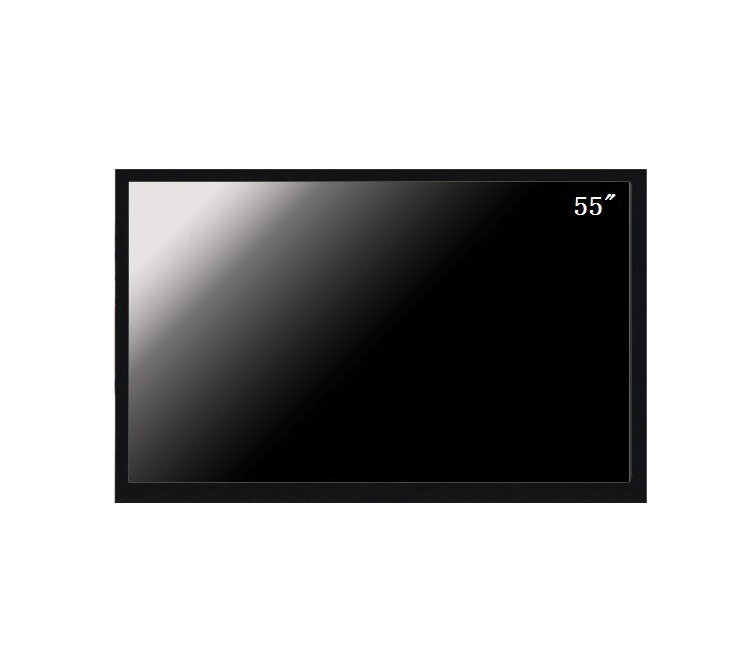 A: 85285110 for Professional CCTV Monitor. 5, Q: what color can we choose ? A: Our standard color is black , but you can customize other colors. 6,Q: How long you can finish the machine? A: For the sample order, we can finish the production within 7 working days, If we have it in stock, we can send you the sample within 3 days after received your payment. 7, Q: How long is your warranty ? And what's the detail content ? Under guarantee : Free spare parts shipping, after checking by pictures and videos, if we confirm the damage not caused by human, we will ship spare parts to do the replacement. Out of guarantee : we offer repairing parts at lower cost, and service in charge. 8,Q: Which size of Professional CCTV Monitor do you have? 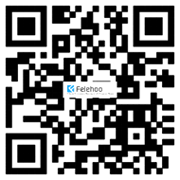 9,Q : Why choose felehoo Professional CCTV Monitor ? 5). Save your dollars. We cooperate with several very professional forwarders, for saving your shipping cost a lot, together with good price advertising player products. 7).OEM/ODM service. We have engineers, professional team for your OEM service requirements. We can always design the product as your wish. 10) Q : what payment can you accept ? A : T/T, western union ,Paypal for payment terms. For Bulk orders : 30% deposit in advance to start the production,balance payment clear before the delivery.